Offering long-term capital Growth with Greater Resilience. The EFW Efficiency Index responds innovatively to a clear challenge: the integration of climate change & environmental risk-mitigation considerations into portfolio management without compromising on performance. 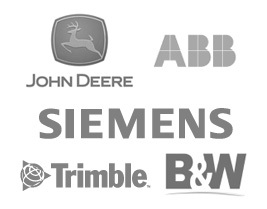 Identifying the most resource efficient companies makes good business sense. Not only can investors generate higher returns with lower risks, but they also send a signal to the market that should encourage other listed companies to take action to minimize energy and water consumption. We have developed an Index that captures this positive relationship between efficiency in Energy, Food and Water (EFW) and financial performance. Its results have outperformed all relevant financial benchmarks with lower volatility. To pursue our strategy in an environment increasingly scarce in energy, food and water, we have established a rules-based, systematic and transparent selection process that combines traditional fundamental analysis of companies with an additional layer of risk analysis which aims at identifying and selecting companies that have best incorporated the concept of EFW Efficiency, driving corporate competitive advantage, margin expansion/protection, and sustainable growth. The Index responds to a specific need from global investors to adopt more advanced investment decision-making, to protect their portfolios from both climate change risk and natural resources scarcity, and to enhance their performance. 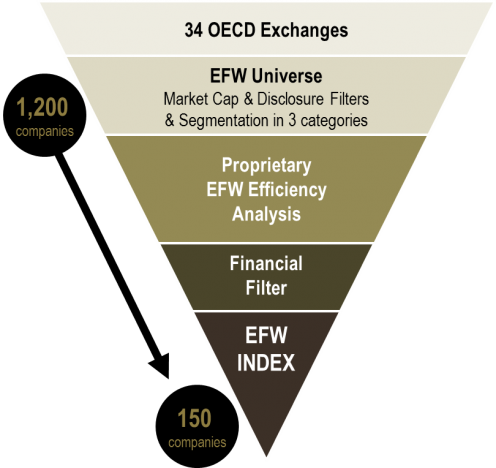 The EFW Efficiency Index was presented at the World Investment Forum in October, 2014. There is currently no similar approach in the market which looks at the opportunities deriving from the two colliding global megatrends of climate change and natural resources scarcity. This is the uniqueness of our approach. 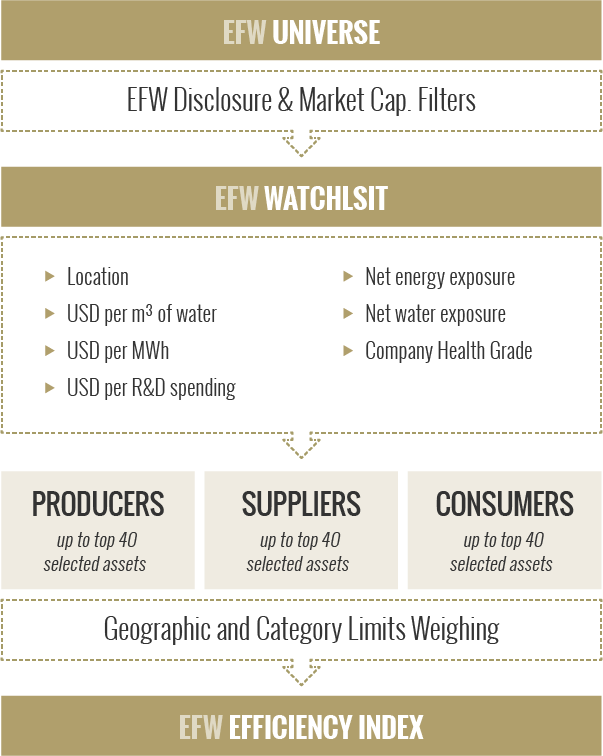 Tailor-made financial products replicating the EFW Efficiency Index can be structured for interested investors. Please contact EFW Capital (efwcapital@efwcapital.ch) for a solution that addresses your portfolio needs. 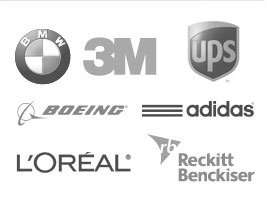 The EFW Universe encompasses companies globally that are either producers of EFW resources, developers of EFW efficiency solutions or whose business models demand an intense amount of EFW in their supply chains. Sectors: Water Utilities, Agro Production, Food & Beverages, Energy Generation. Sectors: Agricultural Biotech, Energy Equipment & Services, Fertilizers, Irrigation Systems, Electric Heavy Equipment, Technology Software. Sectors: Chemicals, Pulp & Paper, Consumable Goods, Capital Goods, Technology Hardware. 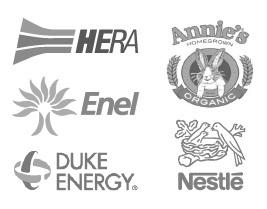 We follow a step-by-step, logical approach designed to rigorously quantify the resilience level of companies whose business models incorporate energy, food and water. The statistical approach is rules-based, systematic and transparent. Individual performances are normalized across categories, based on points of positive standard deviations relative to peers.